Ever forgotten to add a critical service to monitoring? Want to know if a service or process fails without explicitly monitoring every service on a host? …Then why not use SystemD’s existing knowledge of all the enabled services? 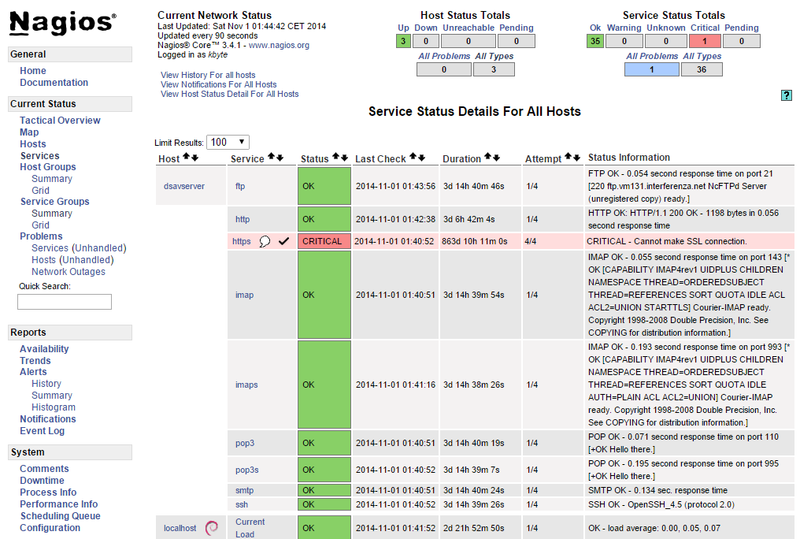 Thanks to ‘Kbyte’ who made a simple Nagios plugin to do just this!